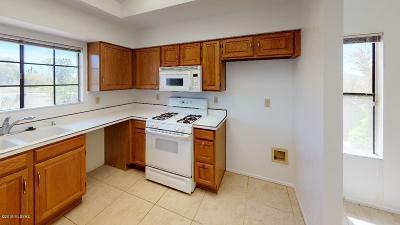 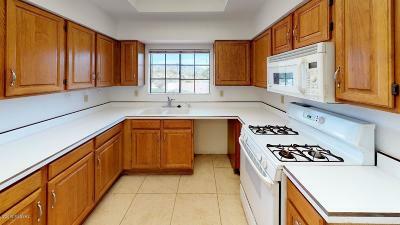 Seller will accept or counter offers between $225,000 and $235,000. 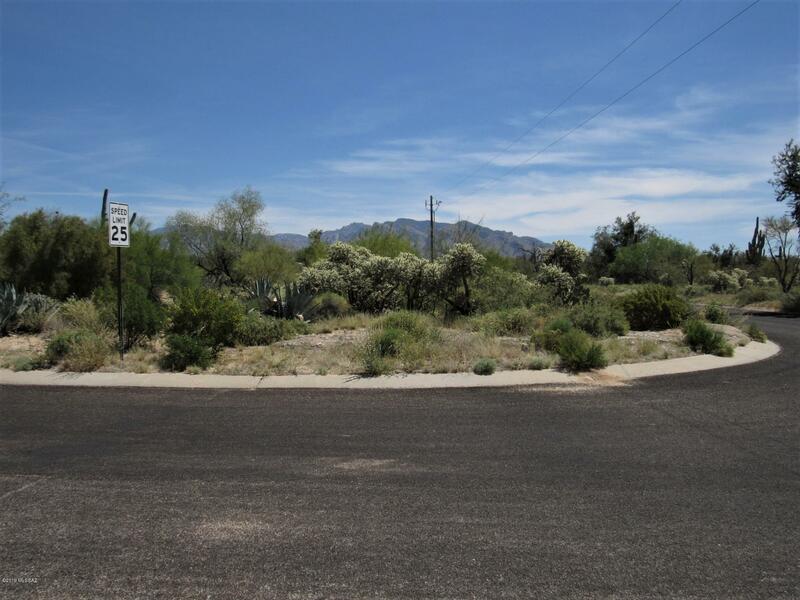 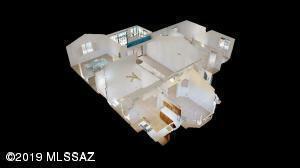 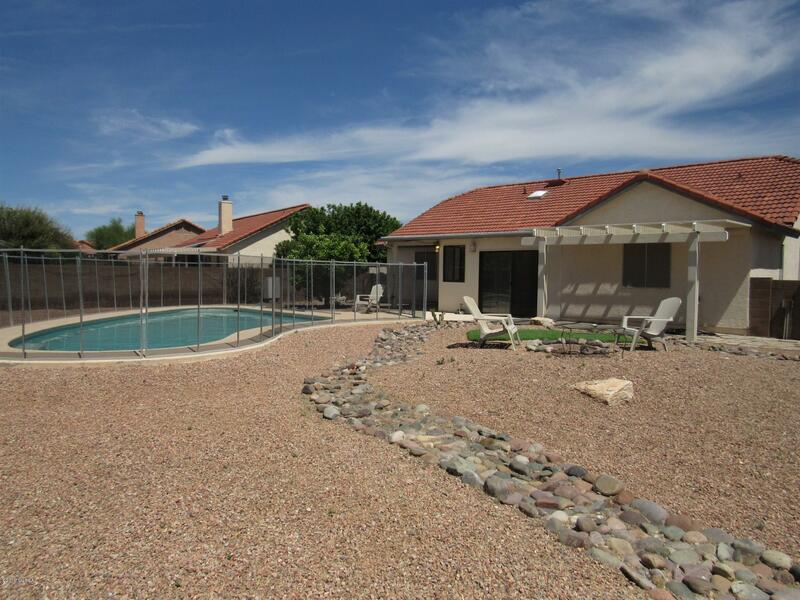 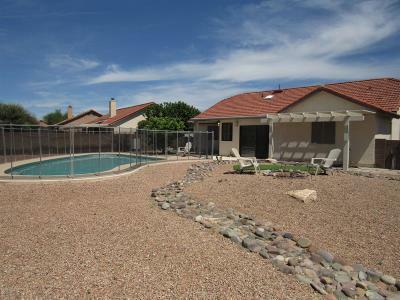 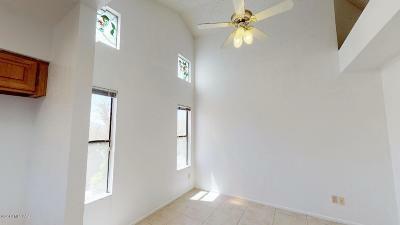 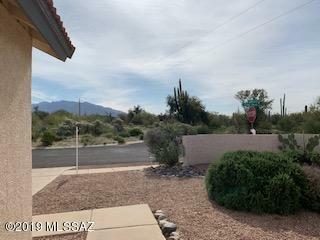 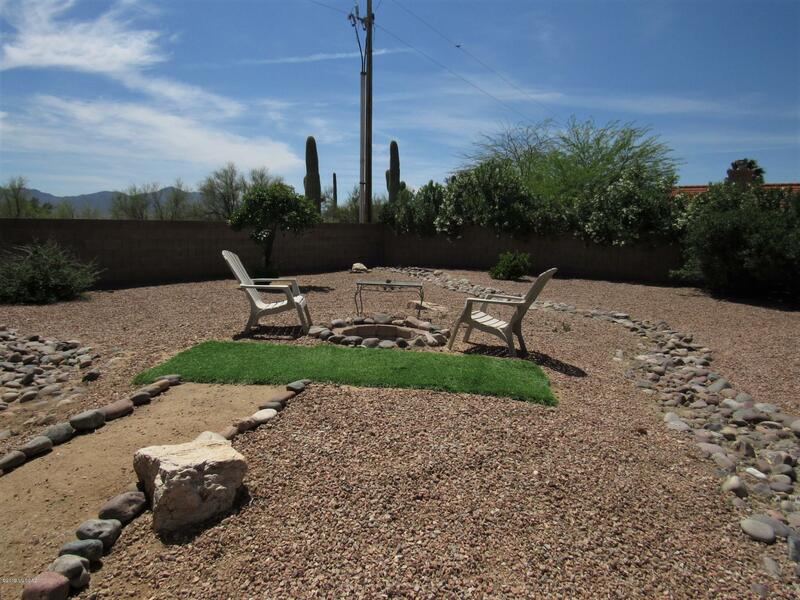 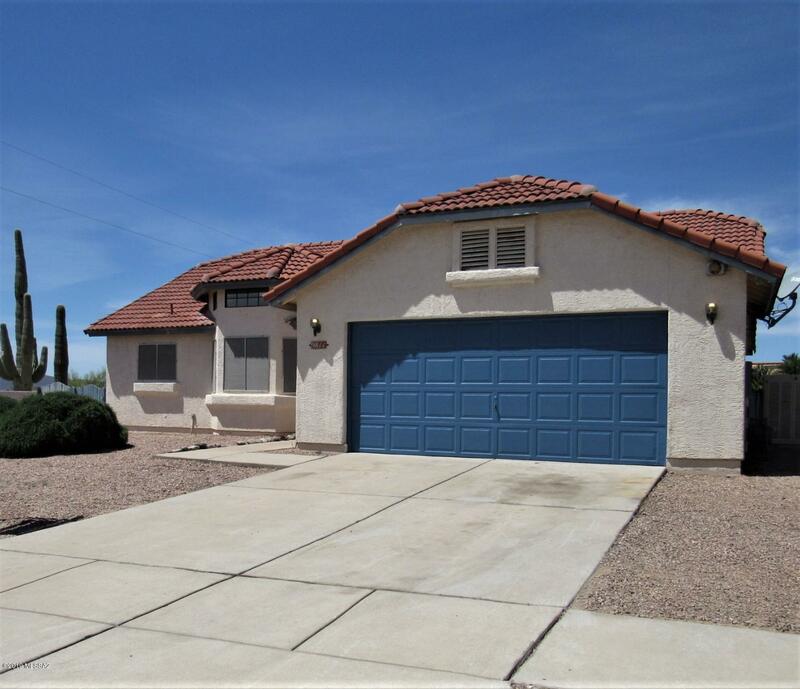 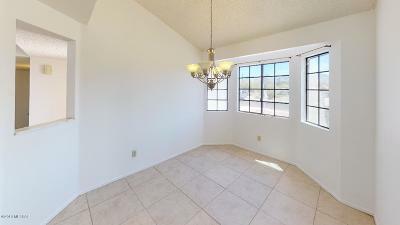 Beautiful setting with gorgeous views across from Pima County Land on 2 sides on over a quarter of an acre. 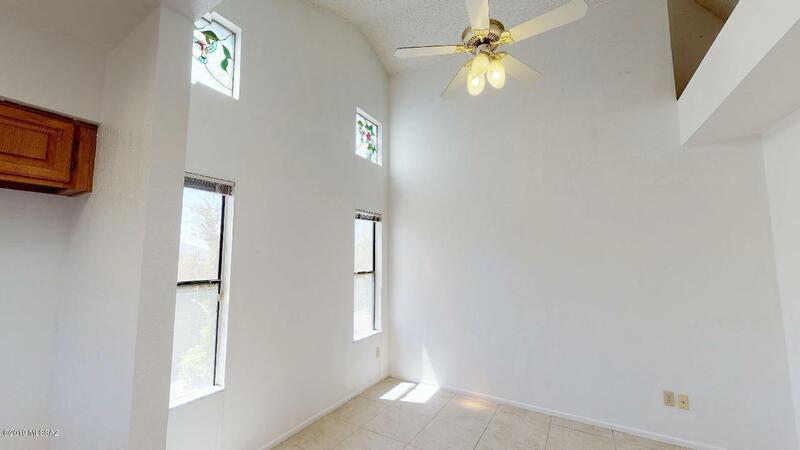 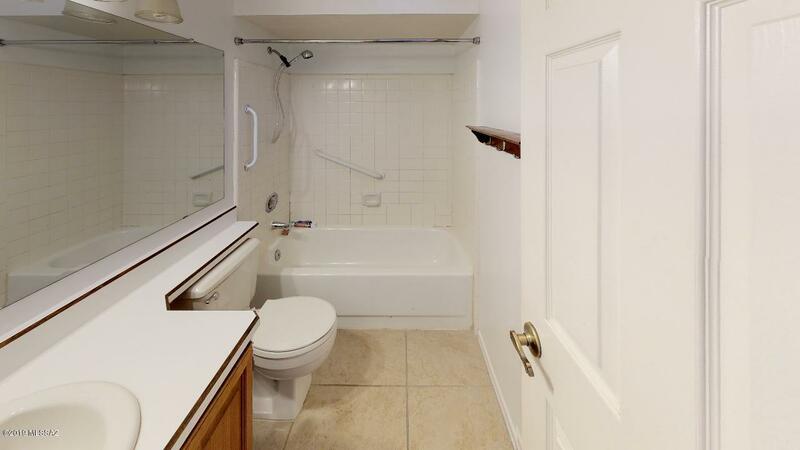 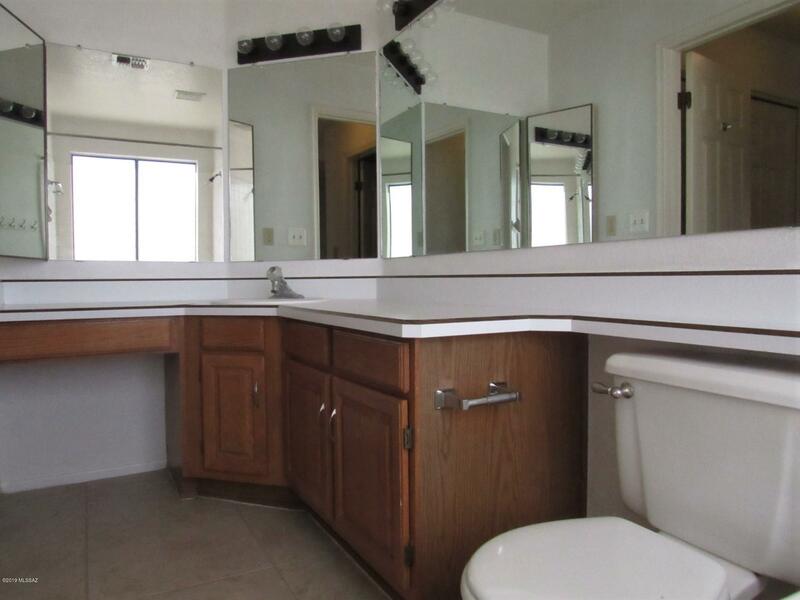 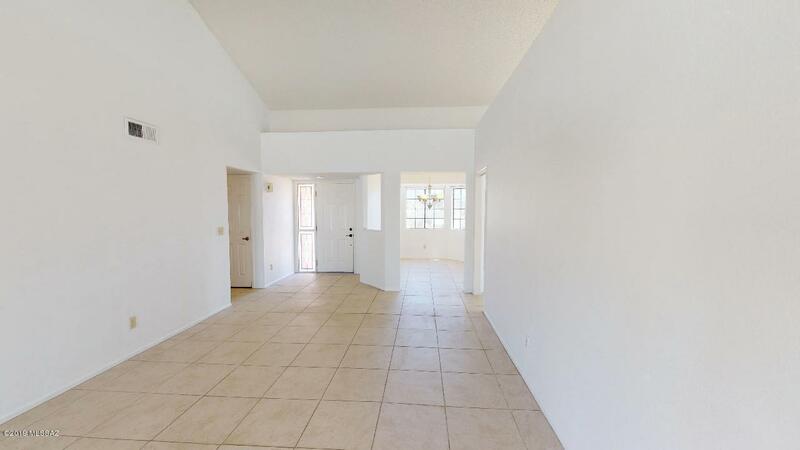 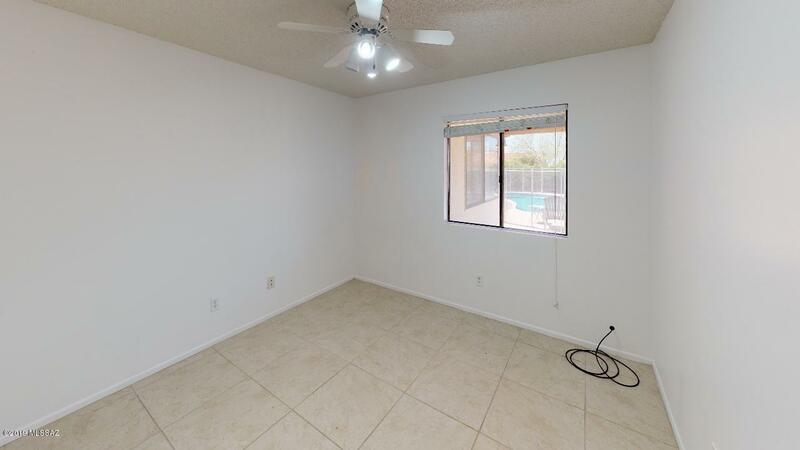 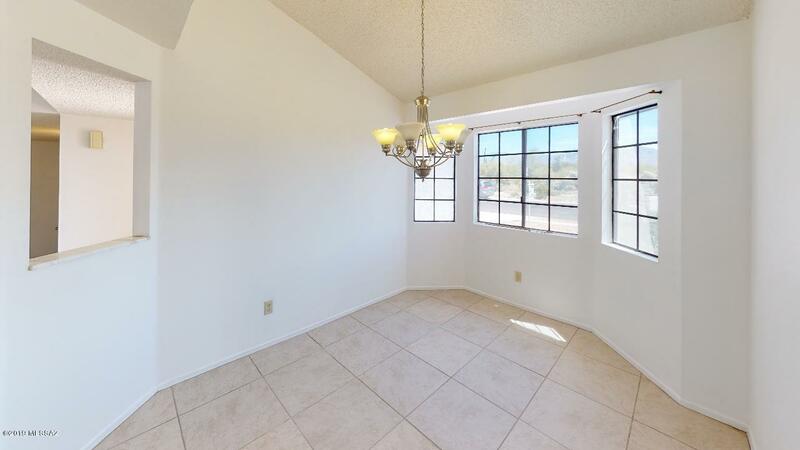 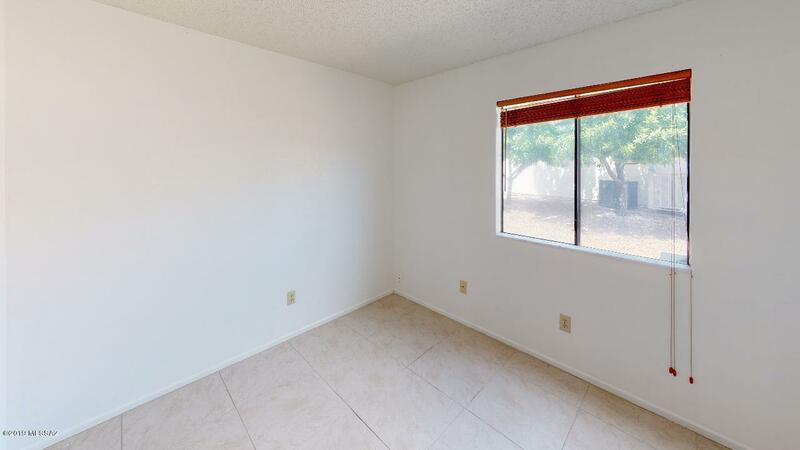 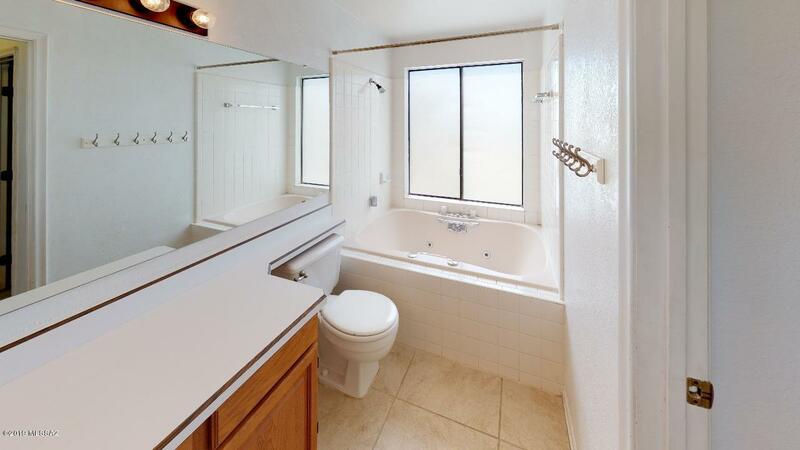 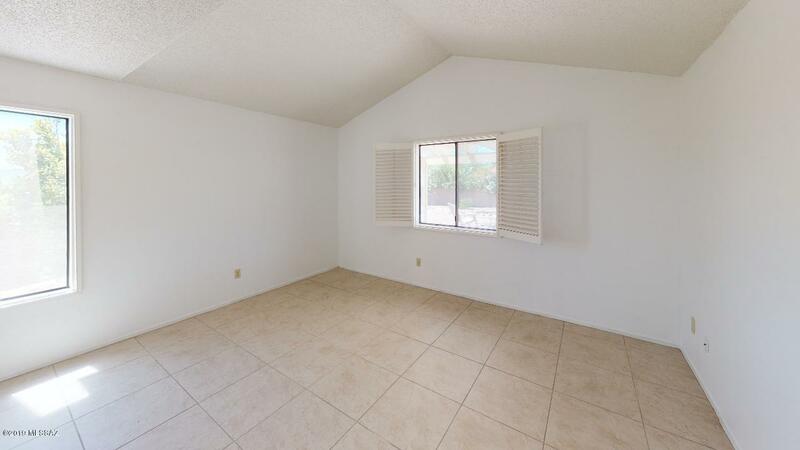 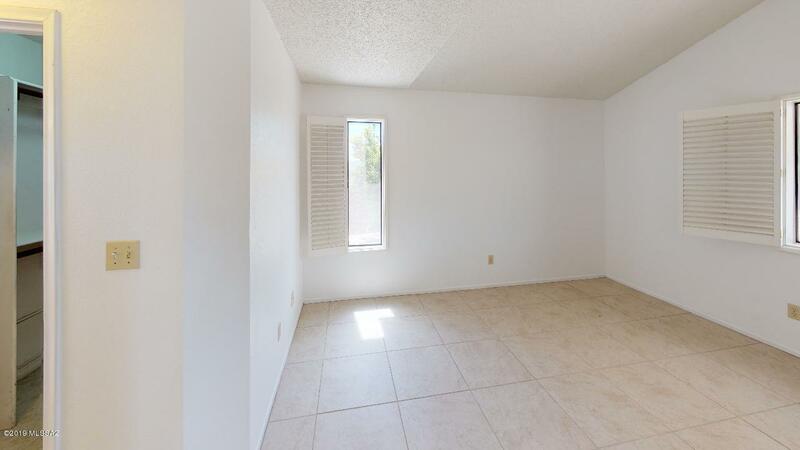 This former rental has been repainted, has 4 true bedrooms, high ceilings, tile roof, private yard with fruit trees, 2 car garage, no HOA and a POOL, but needs kitchen and bath updating. 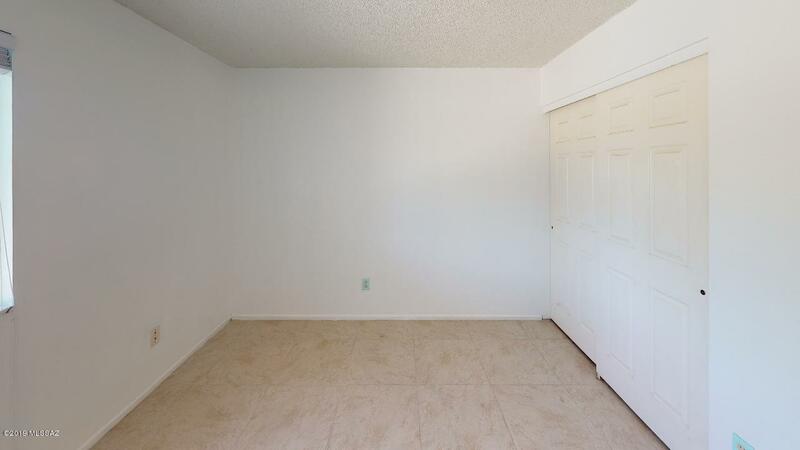 Great opportunity for someone to appreciate the potential and make this their project. 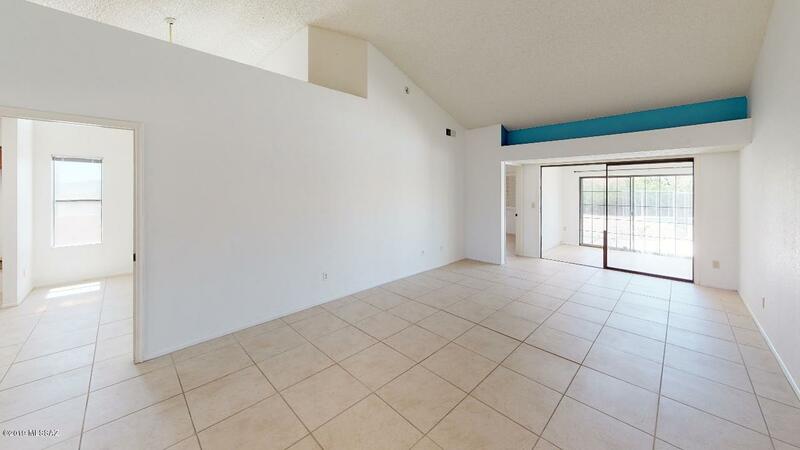 Check out the Matterport 3D Tour where you can walk through the home as if you were there!